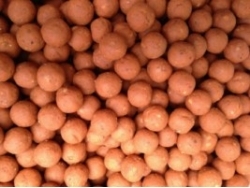 A revolutionary carp bait, containing milks, carbs & bird foods etc. 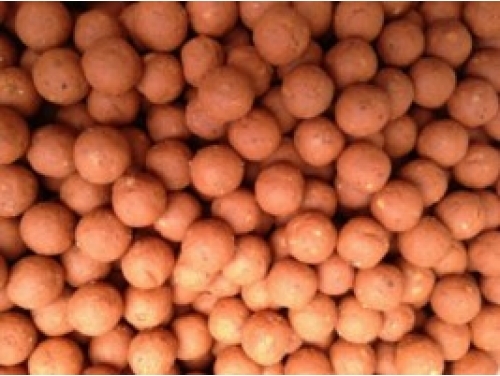 This bait is very digestable and stimulating, it utilises an active digestive accelerator that improves its active profile. Spectacular results since its launch last year both home and abroad. Plan B can be used all year round with confidence.